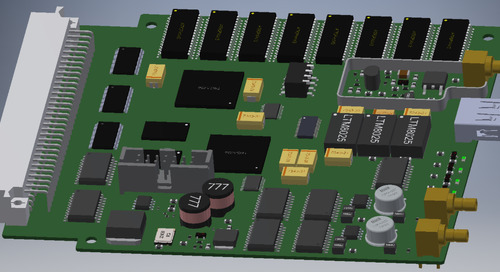 PCB Clustering for OrCAD provides the tools necessary for you to place components quicker, inevitably speeding up the design process by automating tasks that have traditionally been done manually. 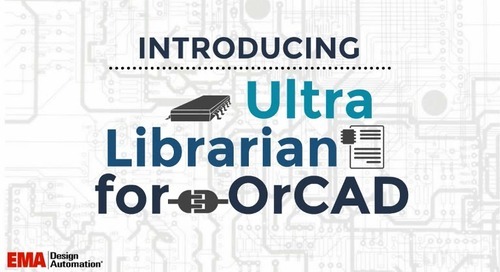 In a previous post PCB Clustering for OrCAD: AutoClustering™ we discussed the benefits of grouping components to provide initial placement of component groups into functional blocks – but this is only one of many capabilities PCB Clustering for OrCAD offers. 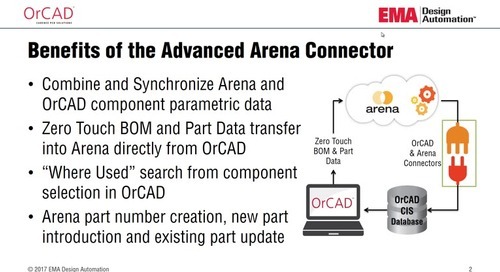 Another fantastic benefit of PCB Clustering for OrCAD is the ability to take placement one step further by providing autoplace technology. 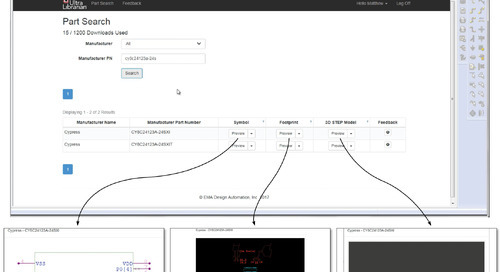 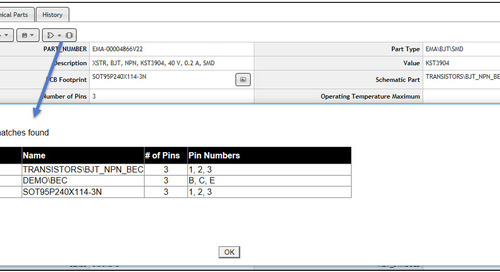 This function allows you to autoplace the support circuitry around ICs in just a matter of seconds. 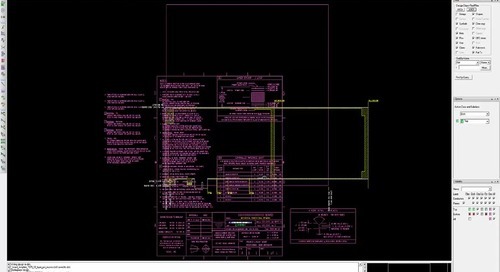 As you are probably already aware, placement and components often change as the design progresses which can be frustrating if you are required to update it manually. 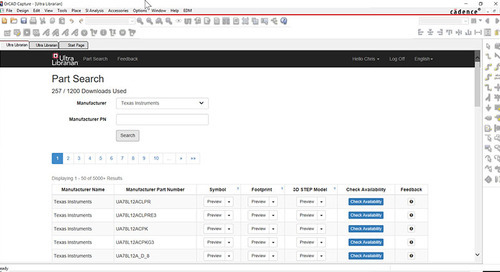 With the autoplace function, you have the freedom to tweak placement to your liking at any point in the design process. 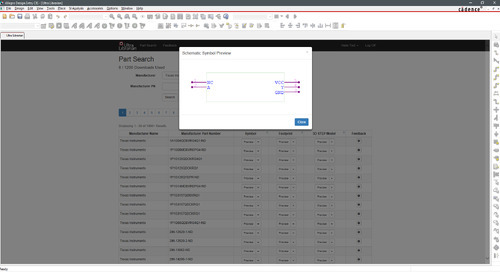 All changes to one cluster can automatically be propagated to the others ensuring you avoid errors and your design stays in synch with your desired intent. 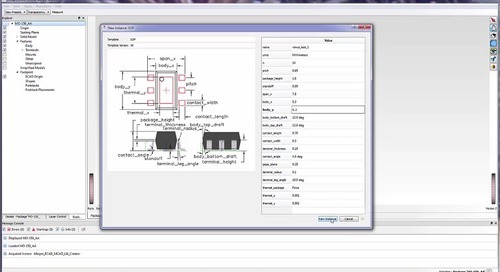 The video below provides a step-by-step guide on how to use the autoplace function efficiently directly within the OrCAD software. 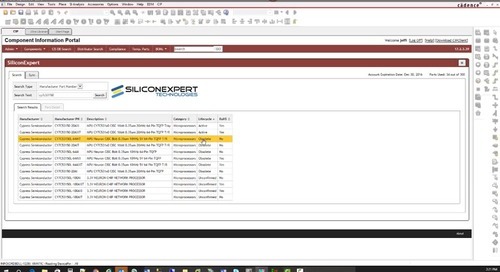 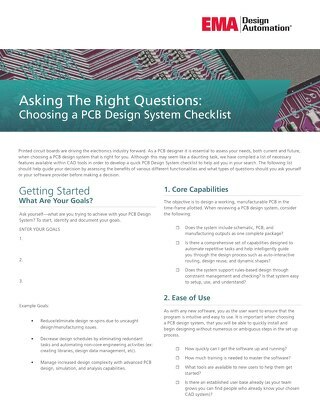 Learn how the PCB Clustering algorithms can help you go from a buffer full of parts to a completely placed BGA in a matter of minutes. 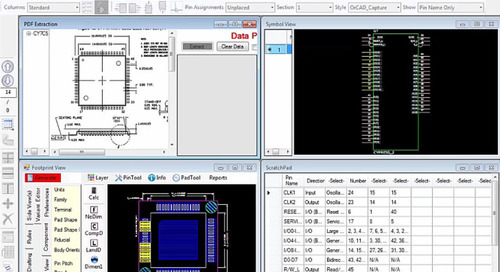 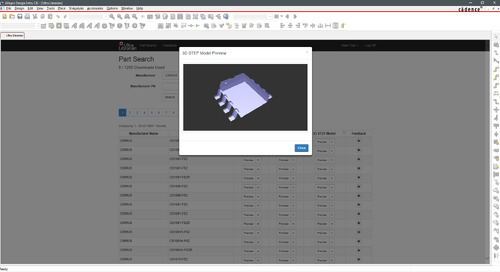 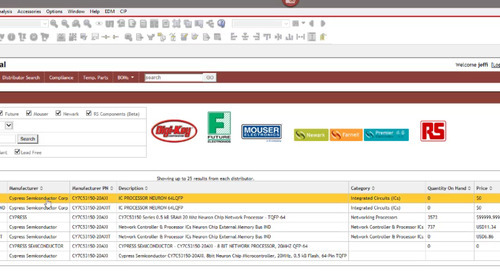 As a result, PCB Clustering capabilities can help you to develop a rapid component placement through both AutoClustering and autoplace tools directly within the OrCAD environment. 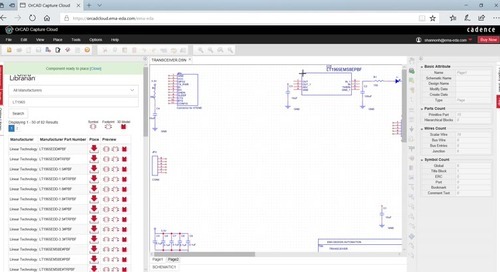 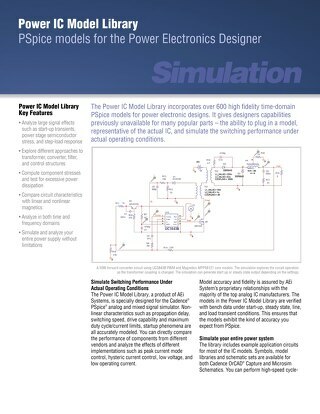 Interested in reusing circuitry from a previous design? 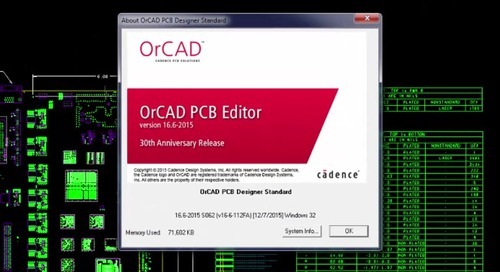 Stay tuned for the next and last segment on PCB Clustering for OrCAD where we will cover the flexible design reuse and replication. 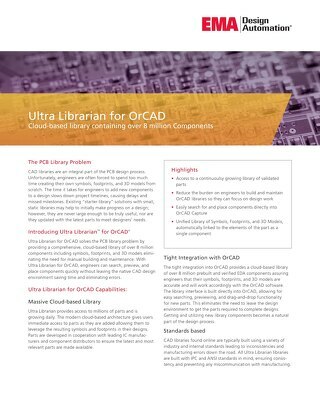 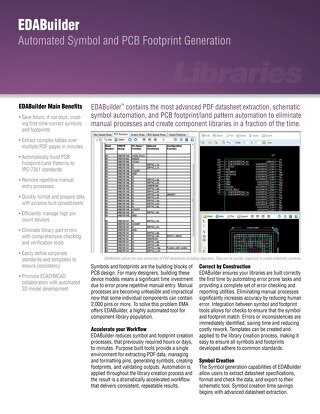 In the meantime check out our page PCB Clustering for OrCAD for more information on the complete functionality of the program.